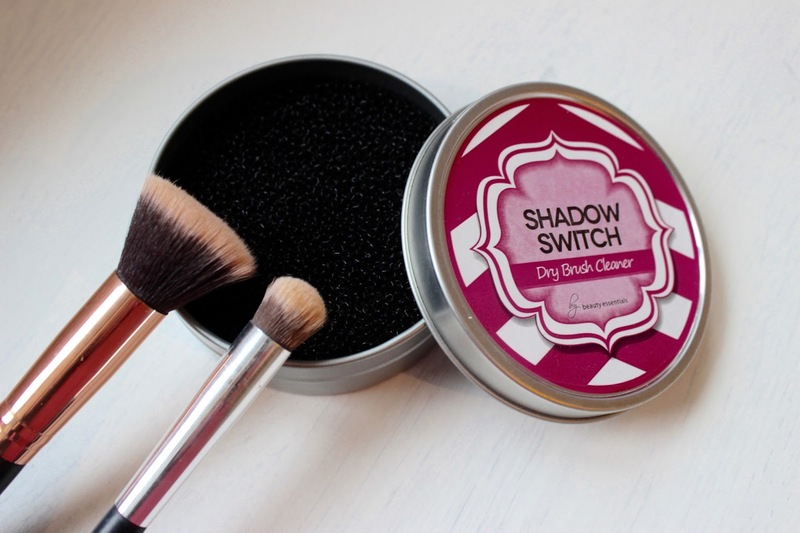 I recently received a shadow switch to review before hand I hadn't heard of the brand before. It aims to remove make up from brushes quickly and effectively. 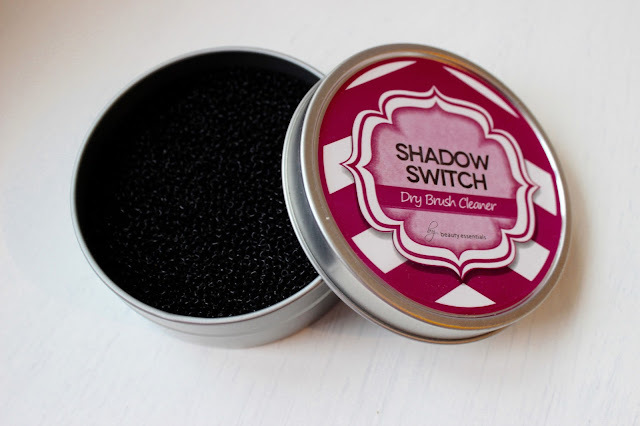 This allows you to use the same brush more than once without the previous colour transferring making doing your makeup so much less time consuming especially when it comes to doing eye makeup. It's currently on Amazon for £5.99 which is amazing value, I love the packing on this product its colourful and pretty and small so can easily be used when travelling which is always a plus. To remove the colour from the brush you simply press and move the brush in a circular motion around the sponge. The sponge should be replaced every two months for it to work effectively. So far this has worked quite well for me although I don't use very dark or bright shades so I can't speak for all shades. It works really quickly and is very handy. I'd definitely recommend trying this if you're always running out of brushes or need a quicker way to clean your brushes in the morning when your in a rush. I can definitely see myself using this a lot more.